We have lots of crunchy icy covered leaves! Wow, how did winter get here so quick?? Keeping my oven going this week, trying out new holiday dessert recipes, so it is toasty in my kitchen!! Butterscotch Spice Poke Cake! |from Kecia’s Flavor Breakthrough! Hi Nettie! Thanks for hosting this lovely party and for featuring my White Chocolate and Cranberry Cookies. Have a nice day! 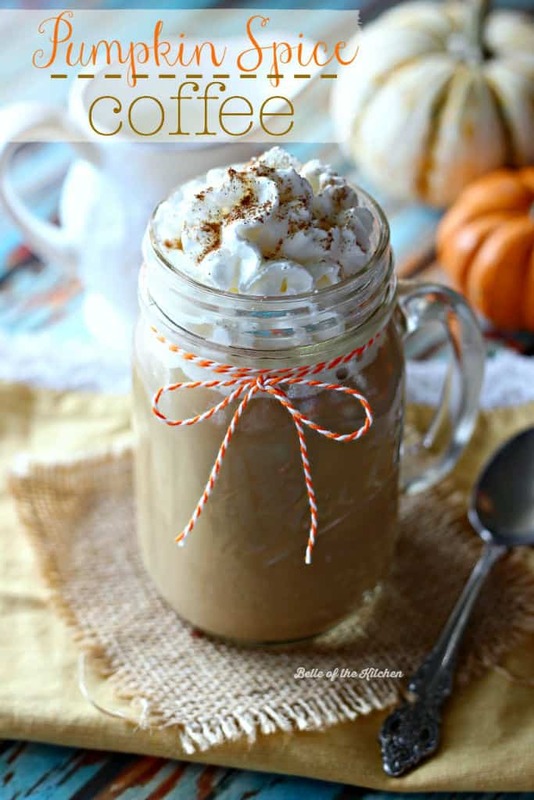 Nettie thank you so much for featuring my Pumpkin Spice Coffee! You’ve really made my day. 🙂 Thank you for another lovely party as well! Thanks so much for featuring my stuffed mushrooms!! 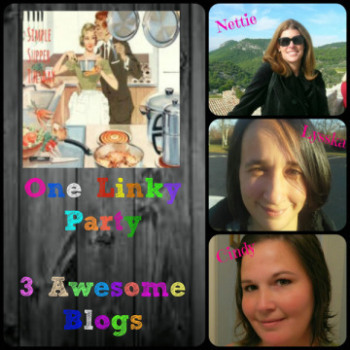 And Thanks for hosting a great party each week! !